Hello! My name is Jennifer Burrows, and I'm going to be guest hosting the Just Romantic Suspense Blog. I write romantic suspense. My titles include: A Shot in the Dark, Into the Light, Surrender, and Shattered. 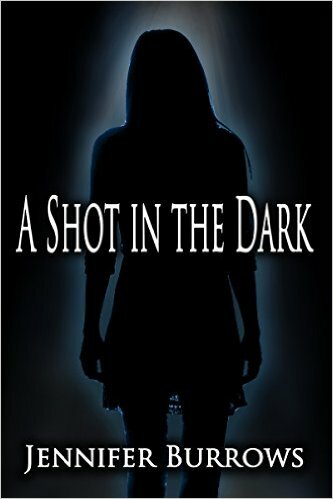 A Shot in the Dark is the first book I ever wrote. True story, I actually wrote the first six chapters in an airport waiting for standby. It's a medical romantic thriller. Here's the synopsis and the link: Most of the patients that are brought to the trauma bay in the ER remain nameless, and for the most part, faceless. For Laney Pearson and the rest of the staff, this makes it easier to move past the senseless death and destruction that they see on an almost daily basis. But all of that changes for Laney when she finds herself trying to pump the life back into a young motorcycle rider who arrives by helicopter more dead than alive. 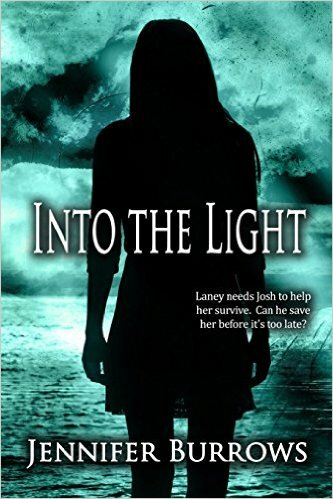 Into the Light is the sequel to A Shot in the Dark. In my opinion this is where are really started getting good a writing suspense. Here's the synopsis, and the link: After Laney is shot at point blank range, Josh works tirelessly to repair her life threatening internal injuries from the gunshot wounds. What’s worse is he is forced to inform Laney’s parents about the tragic accident. Having only just begun a relationship with the woman he knows in his heart he will spend the rest of his life with, he now has to reveal to her parents that a stalker has been tormenting their daughter. While his only mission is to save Laney’s life, her parents have other plans for their daughter, none of which include Josh. They are determined to find a new doctor for Laney, and if her parents have their way, she will be taken thousands of miles away from him. 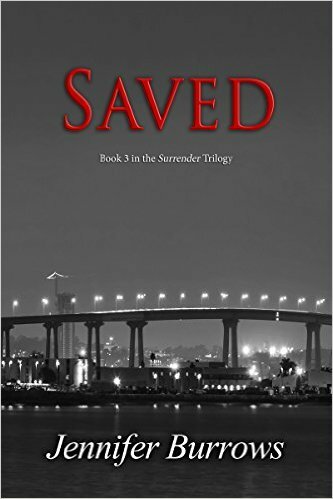 Surrender is the first book in the Surrender Trilogy. Funny thing is, this book was supposed to be a stand alone. I came up with the idea when I was traveling through Italy for my tenth anniversary. When I got done writing it, there was so much left to Kate and Tony's story that it became a trilogy. Here's the synopsis and the link: Katherine Anderson was living a dream life. She came from an influential family, had a successful career as a food critic, and was about to marry the man of her dreams. Her life suddenly takes a change for the worse when she finds her fiancé in the arms of another woman. Her dream wedding now cancelled, she tries to find herself in Italy, on a trip she was supposed to be taking with her new husband. 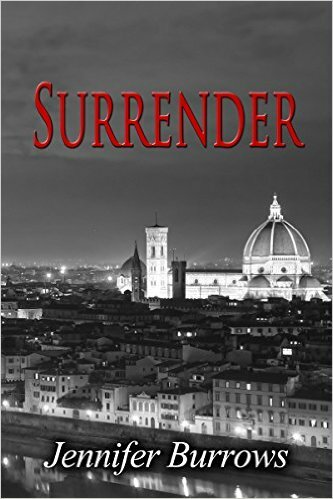 Did I mention Surrender is free right now? What a great way to get to know my by picking up this fast paced read. 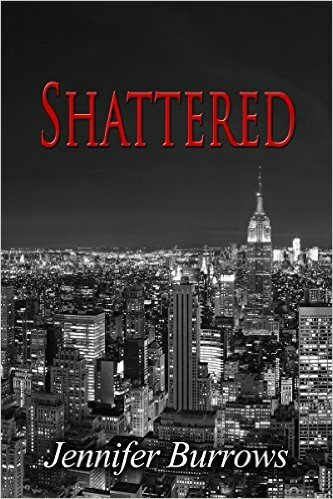 Shattered is the second book in the trilogy. This one goes to dark places and isn’t for the faint at heart. My upcoming release will be early next year. It's entitled Wrecked. Here's the synopsis: Cameron Taylor is young, handsome, obscenely rich, and a rock music God. He is also a train wreck, and has only known privilege his entire life. Unscathed by his lifestyle of partying with a healthy dose of womanizing, his world is about to come crashing down around him when he comes face to face with the woman he thought only existed in his dreams. Please take the time to follow me and learn about upcoming projects, giveaways, and random interesting stuff. For your chance to win an autographed copy of A Shot in the Dark, go check out my social media pages and like me on Facebook and friend me on Twitter, or leave a comment to say hi! This sounds like a great series. Thanks for sharing! Following on Twitter. I'm loving the titles. They conjure up all sorts of images. How hard is it to come up with the perfect title? The synopsis of A Shot in the Dark is terrific. I want to know what happens to Skylar - if he lives or dies. My GUESS is he lives and gets together with Laney. I can't wait to read it to find out. I'm already following on Facebook so I shared the giveaway and I'm following on Twitter.